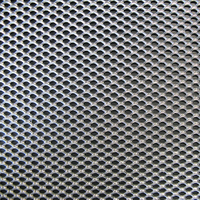 Stainless Steel flexible cable mesh - Buy Product on Anping Country Xinjia Metal Products Co., Ltd.
Our normal mesh specification is : cable dia. 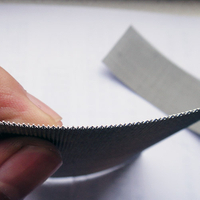 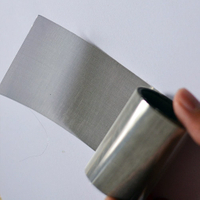 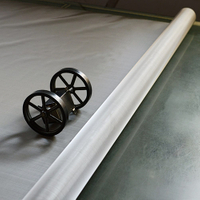 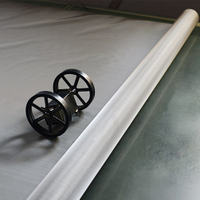 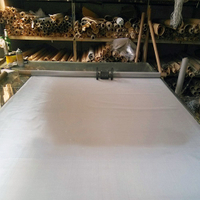 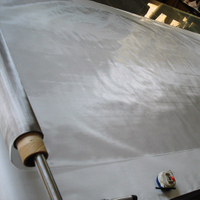 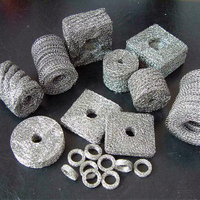 :1mm-4mm and mesh size: 20mm-160mm. 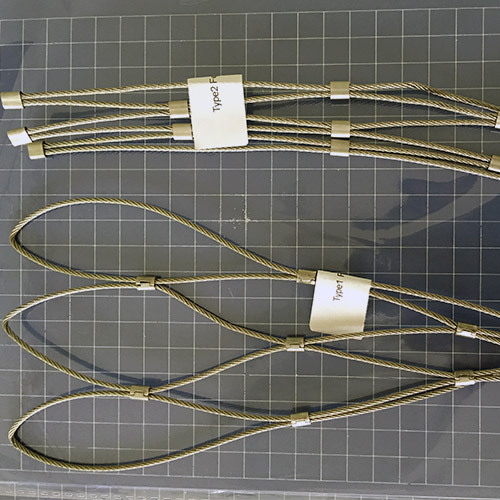 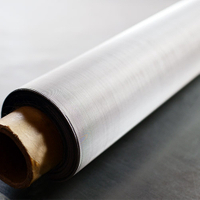 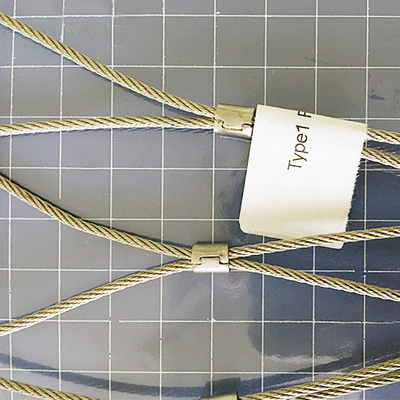 Apart from the normal specifications, we can customize other specifications of mesh in different cable diameters and mesh sizes. 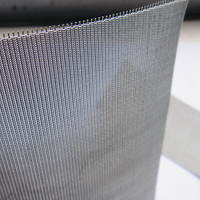 Flexible stainless steel cable mesh, inter-woven type in particular, is usually used in animal or bird cages, which is also called zoo mesh.The mesh has strong tensile strength and high flexibility,high transparence and wide span. 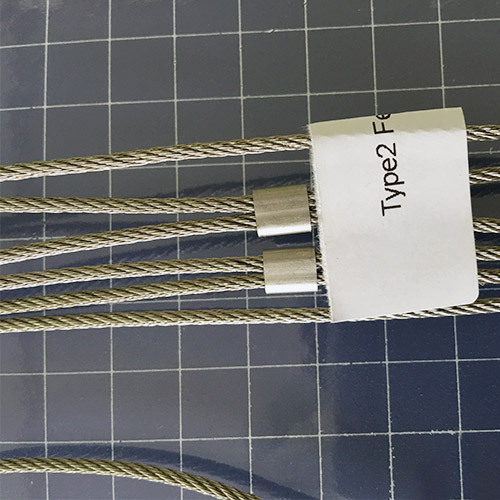 The flexible s.s. cable mesh has irreplaceable advantages compared with other mesh products in many aspects like practicability, security, aesthetic property and durability etc. 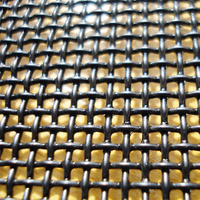 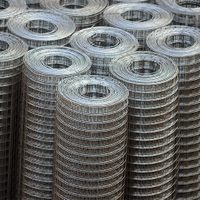 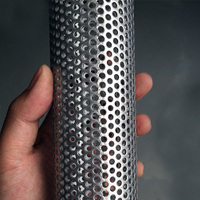 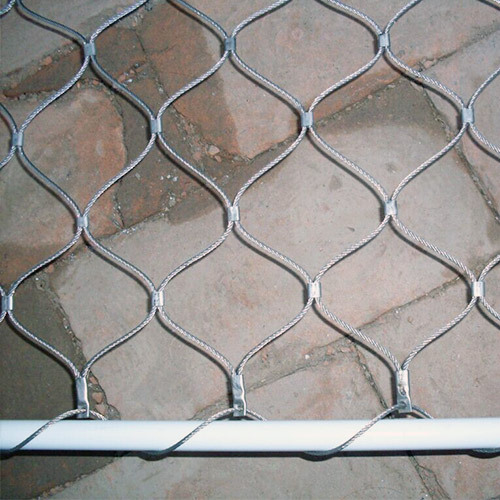 The stainless steel cable mesh, especially the ferrule type mesh, are more used in fields like balustrades on bridges and staircases, large barrier fences, and building facade trellis systems. 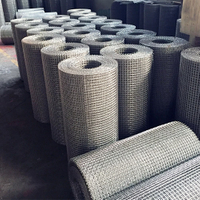 As an emerging product on architectural decoration and protection, stainless steel rope mesh has provided the mordern architectural decoration and horticulture engineering with a new and stylish element, which are getting more and more appreciated by designers and clients all over the world.